Rocket City Chorus - Book Us! 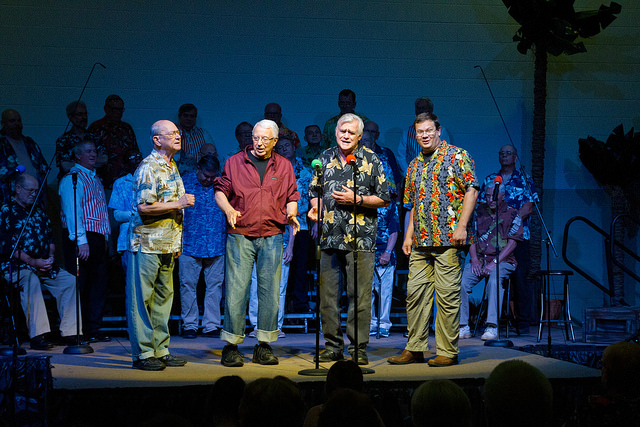 You can book the chorus or one of our barbershop quartets for conventions, meetings, parties, banquets, Valentines, weddings club or social meetings, nursing homes and retirement centers,. and many more special occasions. We would enjoy performing for your organization. Please tab through our pages to see what Barbershop Harmony is all about. If you enjoy barbershop singing and would like to have our chorus or one of our chapter quartets perform for your organization, please contact either Contact John Charlton: 256-617-2029, or Contact Jim Savage: 256-653-4830, .